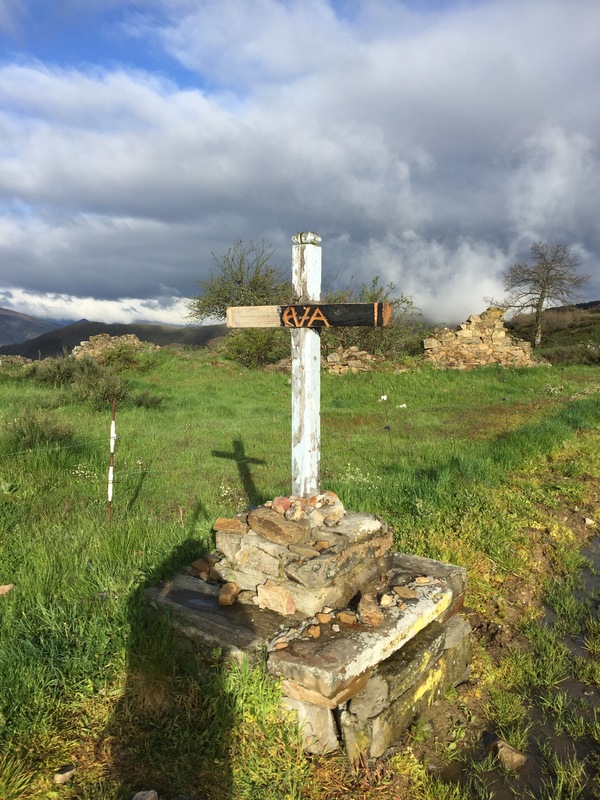 The El Camino de Santiago is a magical place where the coolest things happen. If you’ve been here, I don’t need to provide you with proof. 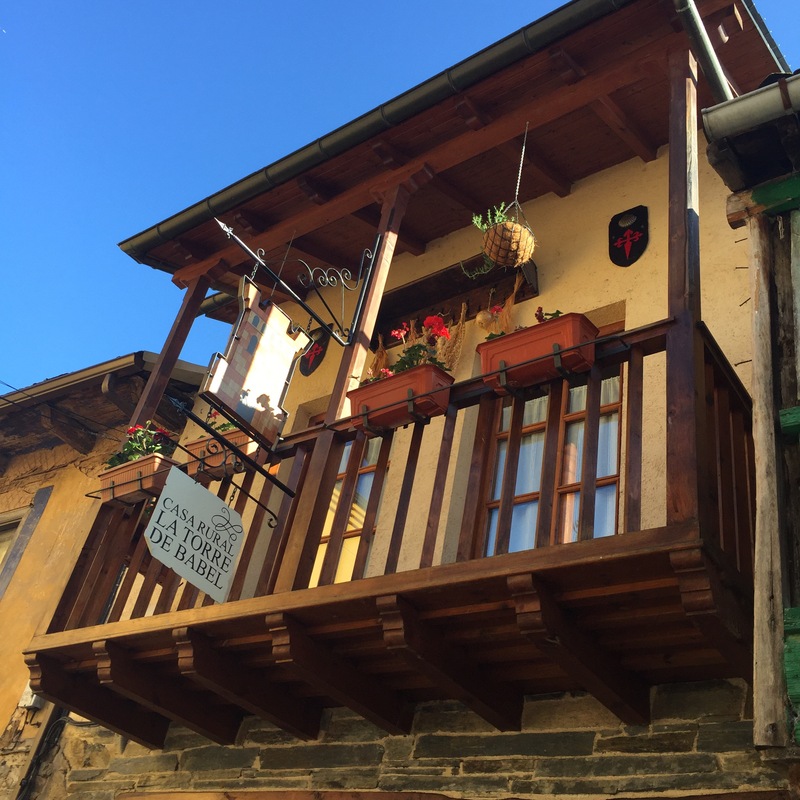 But chances are, you haven’t experienced Camino magic, so let me share a few fun stories. Somewhere between Rabanal Del Camino and Foncebadon, I ran out of water in my Camelbak. This is a section contained a 400 meter climb, but I wasn’t too worried considering I already drank a couple of liters. However, I did say to myself that I’d really prefer to have a bit more on hand. 30 seconds after I said this, I turned a mountain bend and there sat several bottles of water, with a little box in front for donations. Proof that often we just need to ask and we will receive! The next day, I woke up at the usual 6:30 a.m. and laid in bed for a few minutes to check Facebook. A deceased friend’s mother and sister commented on a post, saying that perhaps my friend is joining me on the Camino. Two hours later, as I walked over the mountain, I looked up and saw my friends name carved into a cross. Instant goosebumps! The same afternoon, I walked into Molinseca in search of a private room to treat myself. On the Main Street I crossed a sign promoting a single room for 25€. I entered and was happy to hear it was still available. However, the proprietor asked if it was a problem that I had the entire house to myself since he and his family where leaving in a few minutes to visit his father for the night. After four nights of snorers, I welcomed the quiet and assured him it was not a problem at all. He lead me to my room, which included a queen sized bed, bathtub, TV and adorable terrace. Then, he instructed me to lock the door in the morning and drop the keys in the mailbox. Score! Looking forward to more Camino miracles as I continue down the way.